In Outward players need to survive not only the monsters and brigands that inhabit the lands but also natural dangers like hunger, disease and the elements. 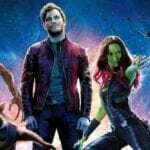 The key to surviving all these hazards is the backpack, unlike other RPGs with their near limitless carrying capacity, the one in Outward can only carry so much leaving the decision on what to take into battle entirely in the player’s own hands. Larger backpacks are available and can carry more items but these are carried at a cost of being more encumbered. The world of Aurai is a vast land with four distinct regions and successfully navigating across it is only possible by using the compass, the map and recognising landmarks. The game will not do this through markers etc. it is a skill that needs to be picked up rather quickly. 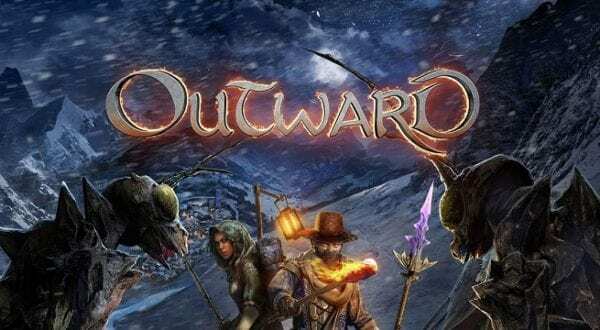 Outward releases on Xbox One, PS4 and Steam this March.